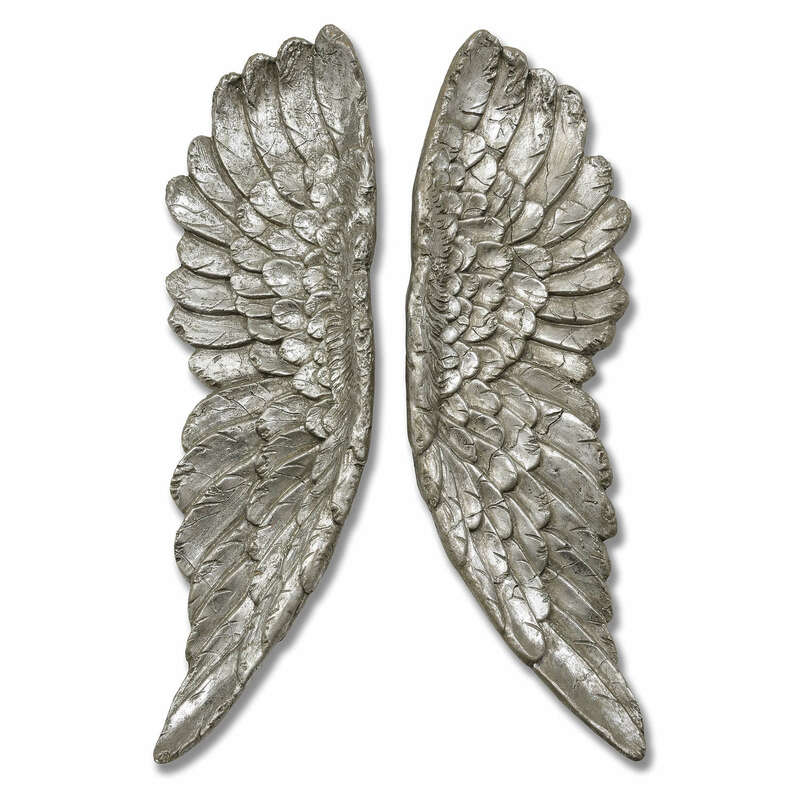 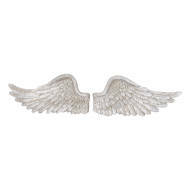 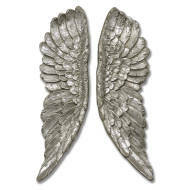 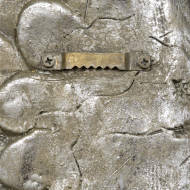 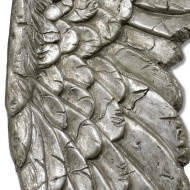 The Antique Silver Angel Wings are an elegant way to decorate any living space. 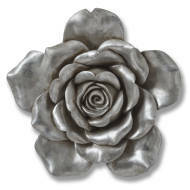 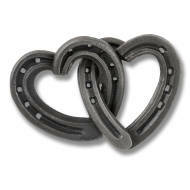 The antique silver finish making the item fit into any colour scheme. 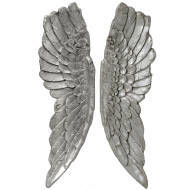 The wings stand 61cm tall and 7cm wide making them the statement piece any room.